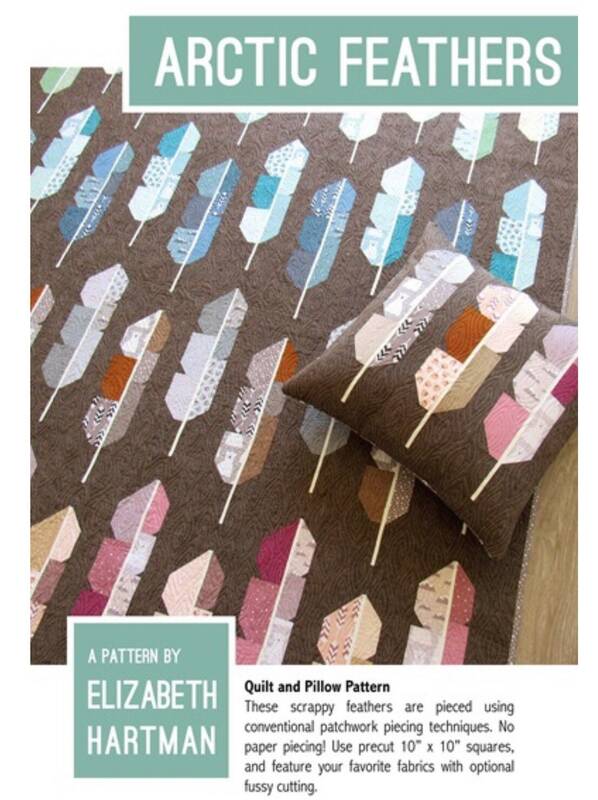 Arctic Feathers paper pattern by Elizabeth Hartman. This hard copy pattern includes the quilt in four different sizes, pillow, baby, lap and picnic. 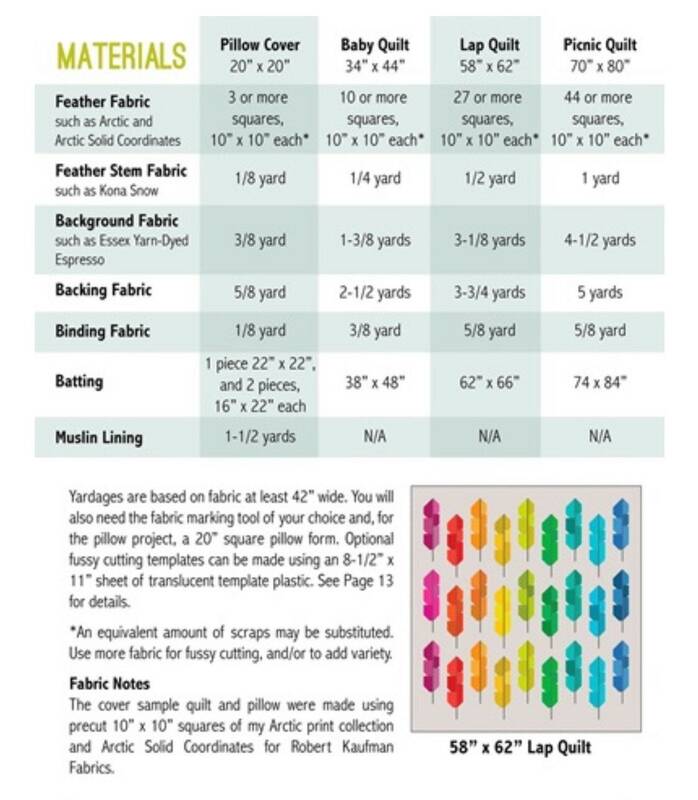 The pattern includes cutting guides and sewing tips to ensure you get the best results from your sewing efforts.